Three months before she died, the chef and reality star wrote an essay for Bon Appetite about how she wanted to spend her remaining days. 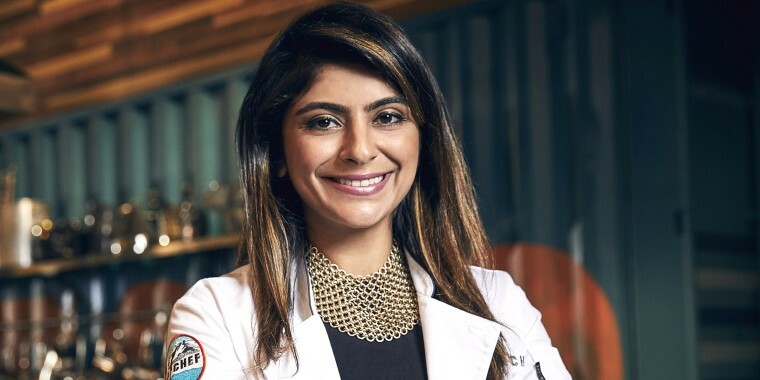 Months before Top Chef alum and fan favorite Fatima Ali lost her battle to cancer, she shared her plans for how she planned to live out the remainder of her life. Ali didn’t want to lament about being robbed of time or “all the things that weren’t right,” she wrote in an essay Bon Appetit published online after the chef's death Friday. Ali described how her desire to become a chef was inspired by her childhood in Pakistan, where she often cooked with her grandmother. 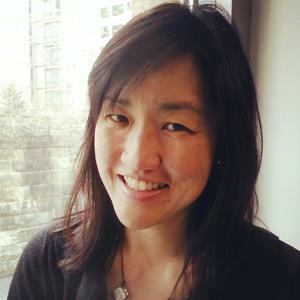 She described graduating from the Culinary Institute of America and the backbreaking days that followed as she worked in a series of jobs as a low-level cook and manager in various New York restaurants. She received her first cancer diagnosis in 2017, just after she finished filming “Top Chef: Colordao,” the cooking competition's 15th season. A sharp, nonstop pain in her shoulder eventually led her to the ER — and cancer treatment just weeks later. Ali said that’s when she decided “to live my life.” She wrote out a recipe a day with her brother. She ate at numerous restaurants in New York, and she planned out trips to Austria and Italy where she could live out food-related adventures. She ended her essay admitting to feeling a mixture of fear and courage. Ali appeared on the 15th season of Bravo’s hit reality show. She did not win but was named the "fan favorite" by viewers won over by her "fun personality" and her "unique, Pakistan-inspired cuisine." She also won over the hearts of her fellow contestants, judges and many others in the industry. Among those who posted tributes to her was "Top Chef" host Padma Lakshmi, who mourned the loss of her "lil' sis" in a series of Instagram posts.